Date: Feb 12 2019, 7 p.m. - 8 p.m.
Have you walked into an establishment and found yourself in a pickle because you couldn’t figure out how to order something to eat, or buy a pair of shoes? If so, you need to register for these exceptional classes which cover the ‘street smart’ version of the German language. Relocation Readiness offers two levels (8 week semesters) of German Language: Beginners and Intermediate. Advance registration is required for each semester. 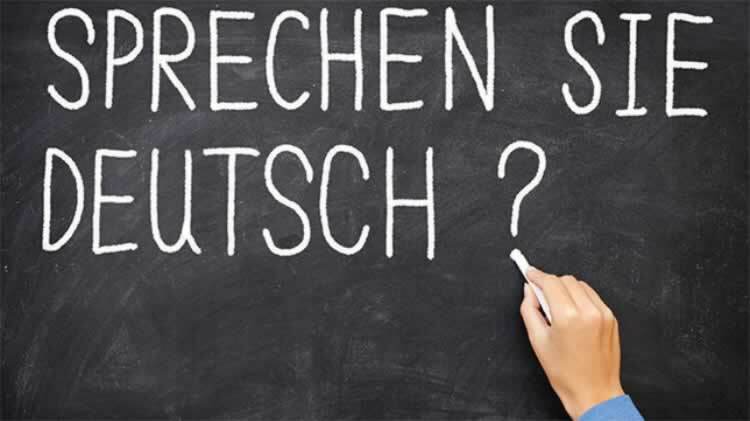 In these classes, participants will gain a better understanding of the written and verbal German language. All the course materials are provided to the students free of charge. There is no educational credit given for taking these classes. Learning German never got easier! *Please contact ACS directly for availability and specific series dates along with class location. Advance registration is required prior to each semester beginning. No individual classes are offered. Each class is offered in a series of 8 week semesters. This class often fills fast and may require you to call back at a later date to participate with the next semester.